Ride-hailing giant Uber plans to list its shares on the New York Stock Exchange, according to Bloomberg. 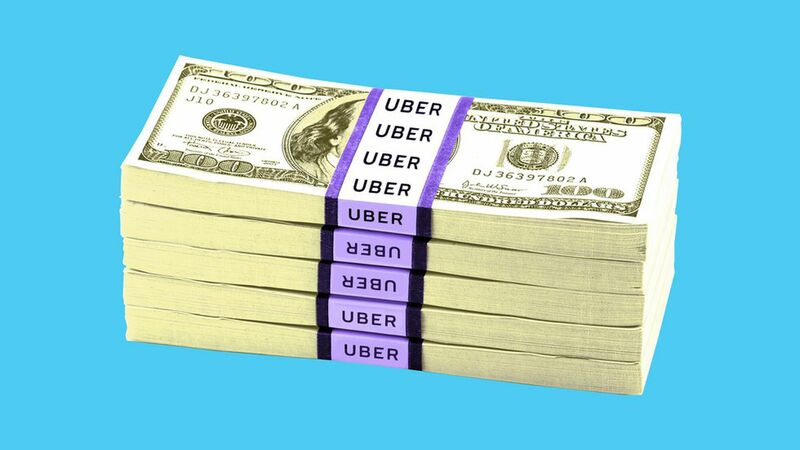 The bottom line: Uber is getting closer to publicly filing papers for its IPO, which is expected to occur next month. Smaller rival Lyft is expected to IPO next week on the Nasdaq.